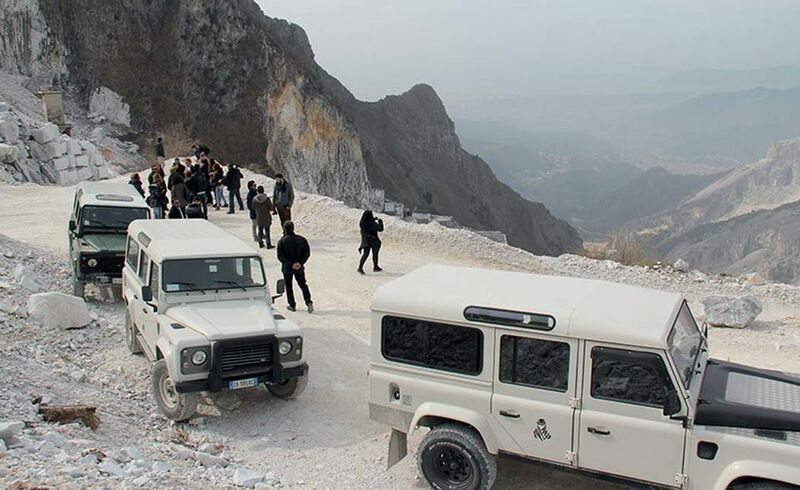 Discover the marble quarries of Carrara in a 4x4 off-road vehicle on this half-day tour from Pisa. Experience the unmistakable ‘Lardo di Colonnata’ flavour. Visiting Carrara's marble quarries in a Jeep 4x4 is an unforgettable experience. 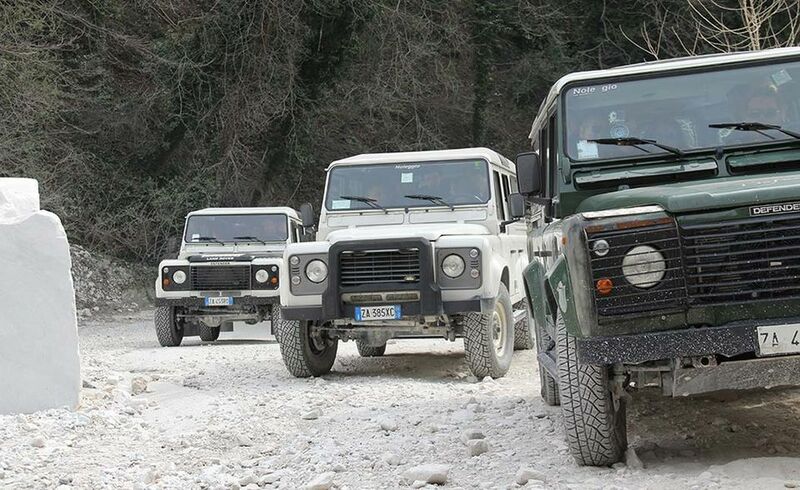 Enjoy the charm of exclusive places otherwise inaccessible to guests on their own. Top quality off-road vehicles driven by an expert staff member leads you to an altitude of 900m where you can appreciate heart-stopping scenery. 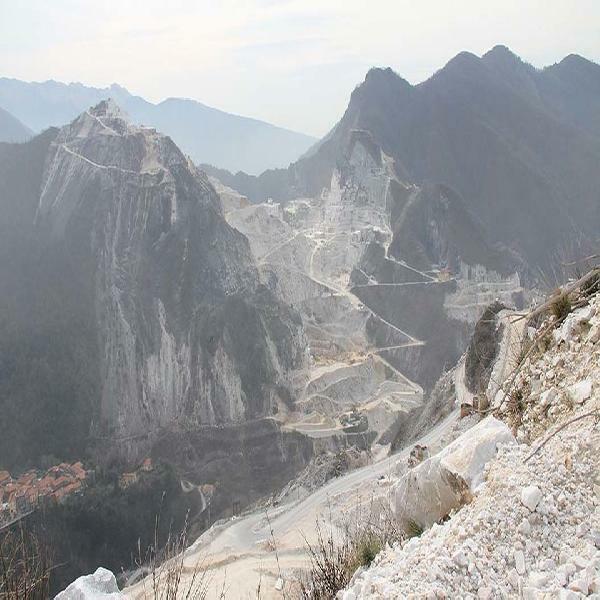 You will be given detailed explanations of both ancient and modern excavation methods in direct contact with quarrymen on work days, while cutting marble or loading huge blocks on trucks. Next, you will have a short break to taste the unique ‘Lardo di Colonnata’ in all its rich flavour. You will then be taken to an altitude of 1200m where you will enjoy more spectacular views over the valley.